IBM just unveiled two powerful quantum computing platforms. Due to their complexity, quantum computers are still largely inaccessible for the average person, which is why developers and programmers jumped at the chance to test out IBM’s five qubit quantum computing processor when the company offered the public free access to it last year, running more than 300,000 experiments on the cutting-edge machine. Now, the company is taking the tech to the next level, announcing yesterday that it has built and tested its two most powerful platforms for quantum computing to date: the 16 qubit Quantum Experience universal computer and a 17 qubit commercial processor prototype that will serve as the core for its IBM Q commercial system. 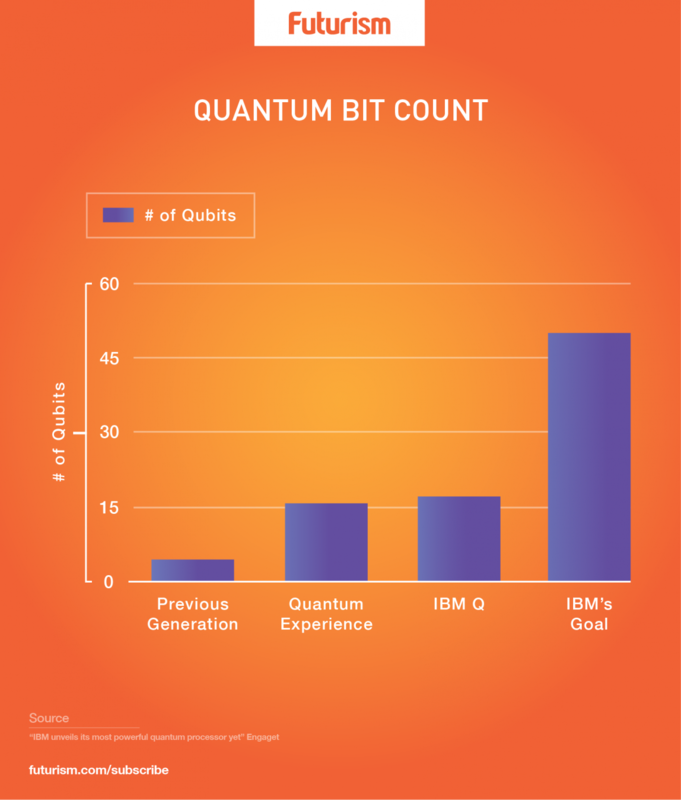 IBM’s 16 qubit processor will make far more complex computations possible without breaking a symbolic quantum sweat. Once again, the company is hoping that developers, programmers, researchers, and anyone working in the field will make use of the platform. To that end, anyone interested in using it for experiments to help usher in the age of quantum computing is encouraged to visit GitHub’s Software Development Kit to request beta access. Otherwise, they can simply access the IBM experience library to play around with the technology. Of course, IBM is far from satisfied with just 16 or 17 qubits. The company hopes to significantly ratchet up the power with a goal of achieving a 50 qubit quantum computing platform — or maybe one with even more power — in the next few years. Quantum computing technology has the capacity to solving extraordinarily complex problems — problems that in many cases may be difficult for us to even conceive of right now. This potential has been propelling research forward at a remarkable rate, with researchers smashing through milestone after milestone along the path toward commercial quantum computing. In August 2016, a quantum logic gate with an amazing 99.9 percent precision was achieved, removing a critical theoretical benchmark. Meanwhile, researchers used microwave signals to encode quantum computing data, offering an alternative to optical solutions. In October 2016, researchers used silicon atoms to produce qubits that remained in stable superposition 10 times longer than any qubits before them. However, as each technical barrier has fallen, the need for public collaboration has become more apparent. In January, Canadian quantum computing company D-Wave open-sourced its own quantum software tool, Qbsolv, allowing programmers to work on a quantum system whether or not they had any prior experience with quantum computing. With IBM now offering an even-more-powerful system for experimentation, the public now has at its disposal a tool that could lead to remarkable advancements in nearly every field imaginable. 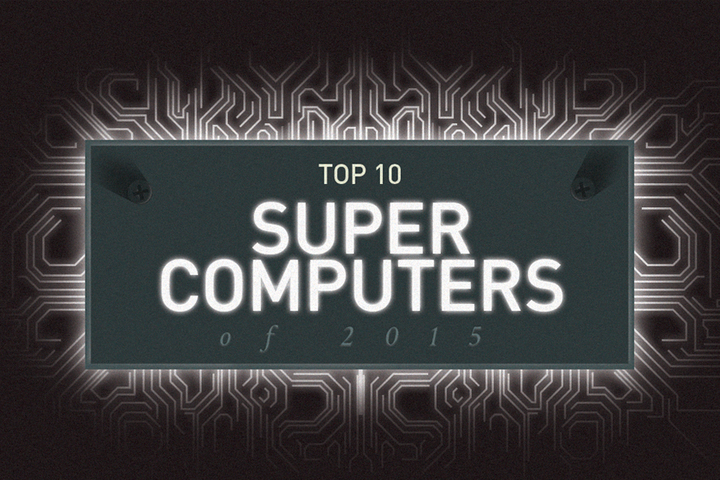 As experts have announced, we truly are now living in the age of quantum computing.